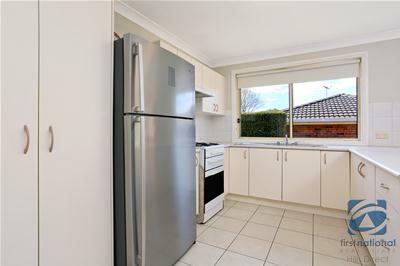 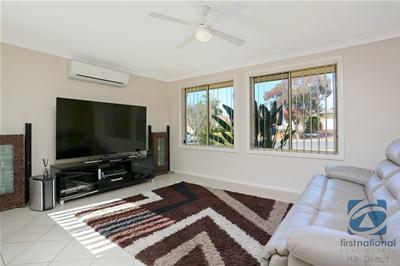 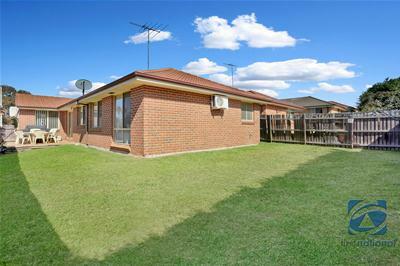 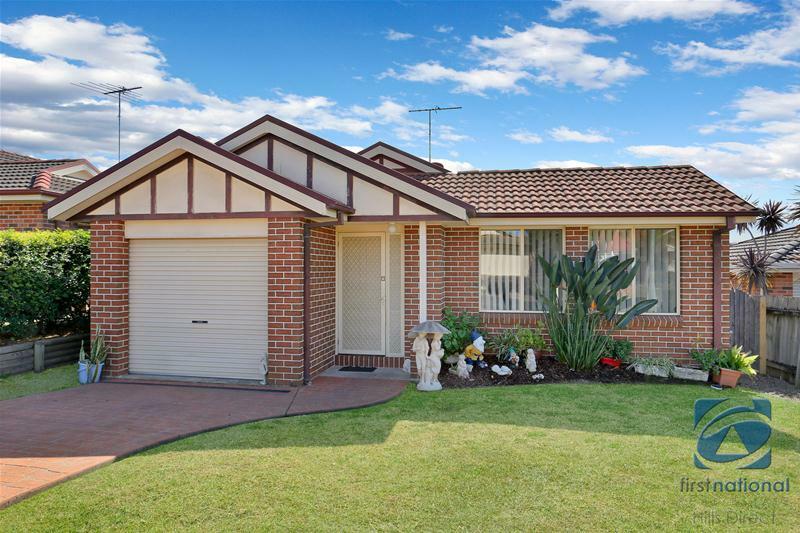 Three bedroom home located walking distance to Stanhope Gardens Village Centre, Blacktown Leisure centre and bus stops. 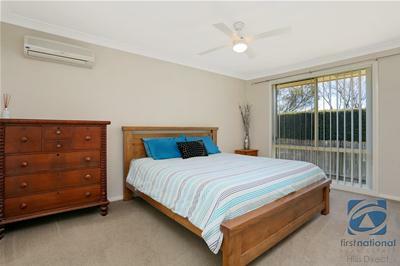 Short drive to M7 motorway, Rouse Hill town centre and new train line. 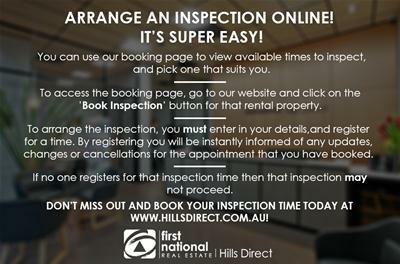 To access the booking page, go to our website and click on the Book Inspection button for that rental property.